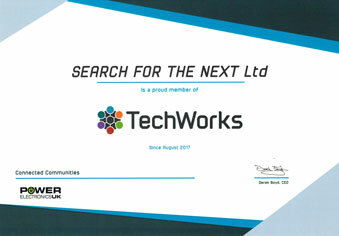 Search for the next is a fabless semiconductor company. 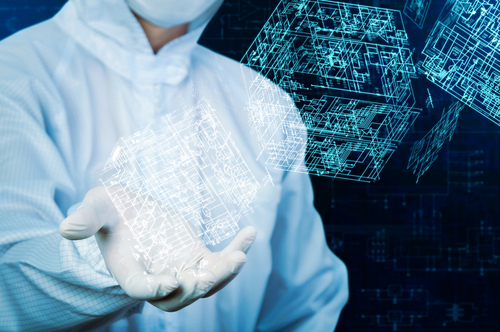 Its mission is to find mass consumer markets in which to use its designs, research and development of advanced semiconducotor processes, cpu architectures and products. 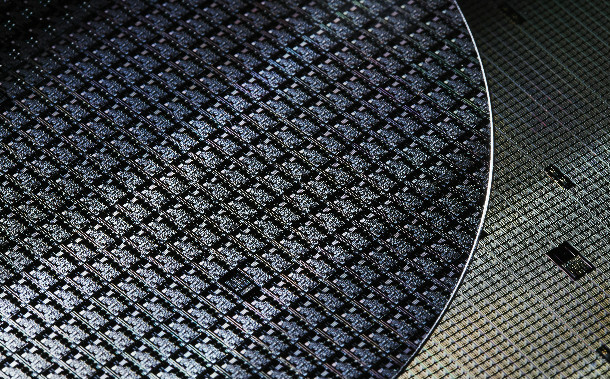 To then use these semiconductors to create with its chosen OEM partners’ disruptive products. The company R & D team has experience from a proven track record of semiconductor innovation and design. This experience includes achieving cross-industry awards such as DI manufacturer of the year, most innovative product, best low-cost product and the Light Association Innovation Award sponsored by Osram. It has experience with supplying some of the most respected companies in the world such as Martin Professional, High End, GE, and Sylvania. The company’s specialities includes fabless, transformative and disruptive technology innovation with both UK and overseas manufacturers and OEMs with a focus on green technology mass consumer products to maximise its impact in reducing the effects of global warming.